commented on "- by World's Greatest Evangelist, Raul Morales ..."
Because you did not share this gospel, the 8,413 Nepal #earthquake dead were not accepted by Jesus Christ in heaven. There is nothing more you can do. The dead could not repent nor ask forgiveness of his or her sins. The dead could not learn about God. You don't have to pray for them, pray for yourself that you might not be next. You are still living, so you have the chance to learn godly things. IDOLATRY LEADS ANYONE TO HELL! 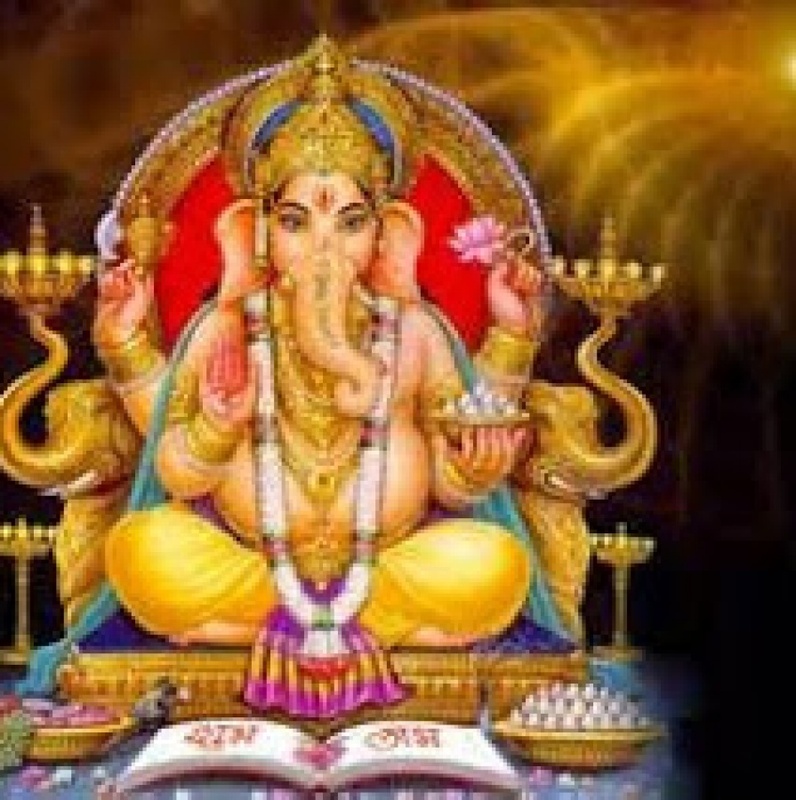 Worshiping elephant-head Ganesha and 8-handed goddess Durga is evil. It is sin punishable with death! Idolatry or worship of statues filled with demons took place a long time ago. Even the Israelites who came out of slavery in Egypt worshiped the Golden Calf and they were punished by God. Thousands were buried in the sand by earthquake. Some were put to death by the sword. Filipinos worship statues of Virgin Mary, Black Nazarene, Sto. Niño, San Pedro Calungsod and others. They invoke also names of fairies like Lady of Fatima, Lady of Guadalupe, Lady of the Rule, Lady of Peñafrancia, Lady of Lourdes, Immaculate Concepcion, Lady of Mt. Carmel and the Dead like St. Bernadette, Lorenzo Ruiz, etc. These abominations or divinations are not acceptable to God. No wonder Philippines is a poor country and it's people go abroad for work. There's too much calamities in their land and the Filipino people are corrupt. This is is what I am telling you idolaters around the world, REPENT! Repent you Hindus, Buddhists and Catholics! Get rid of your idolatry Nepalese, Indians, Sri Lankans, Filipinos, Italians, Argentinians, Mexicans, Brazilians, Spaniards, Chinese, Vietnamese, Thais, Koreans, Japanese and all others. Worship Jesus Christ only, in spirit and in truth. He is the God of Abraham, Isaac, Jacob and Moses. He was the deliverer of the Israelites. He was King of the Jews. He was and is King of All! Let your spirit talk to Him that your sins might be forgiven. All authority in heaven and earth has been given by God to Him. And that was at Mt. Sinai during the time of Moses after the Israelites committed idolatry. It was Jesus Christ whose name was Lord Almighty which led the Israelites to the Promise Land in a pillar of cloud by day and a pillar of fire by night. It was Jesus Christ who led the battles of the Israelites and defeated the gods of the Arabs. Jesus Christ is everyone's only hope to get to God in heaven. Now, do not be greedy, help spread this message of God or be cursed! Allah of Islam is Satan! इस्लाम के भगवान शैतान है!